A smoothie is made by blending raw fruits or vegetables with water, fruit juice or milk. It may also contain other ingredients such as grains, herbs or proteins. Generally a smoothie has a higher viscosity than juice, due to the high solids content and the natural thickening effect of some ingredients, such as banana and mango. Smoothies are produced in a wide range of batch sizes, from individual portions in catering establishments to bulk production. Where smoothies are produced from purées and juices, the mixing system must be able to blend liquids of widely varying viscosities. When working with whole fruit and/or vegetables, a range of equipment may be required to chop and purée the solid ingredients, particularly if frozen solids, hard or fibrous raw materials are being used. The mixing system must be capable of dispersing any powdered ingredients such as milk proteins and other nutritional supplements. After the initial disintegration stage further processing may be required to obtain the required smooth consistency and mouthfeel. 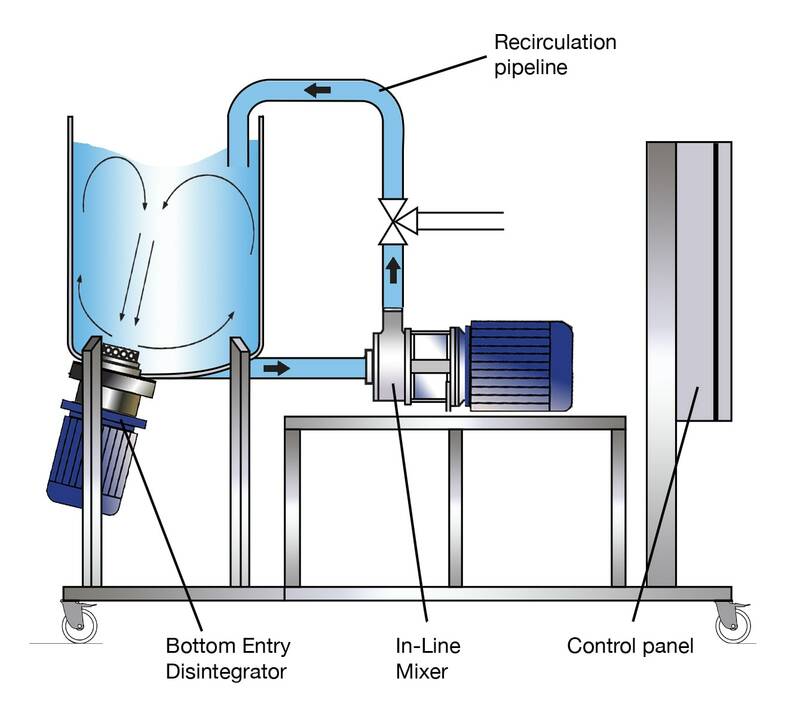 The small scale blending equipment widely used for this process has no production equivalent. Replicating the results from the laboratory or pilot production can therefore be very problematic on scaling up. Repeatability between batches is difficult to obtain. Poor processing can lead to unsatisfactory texture and mouthfeel. 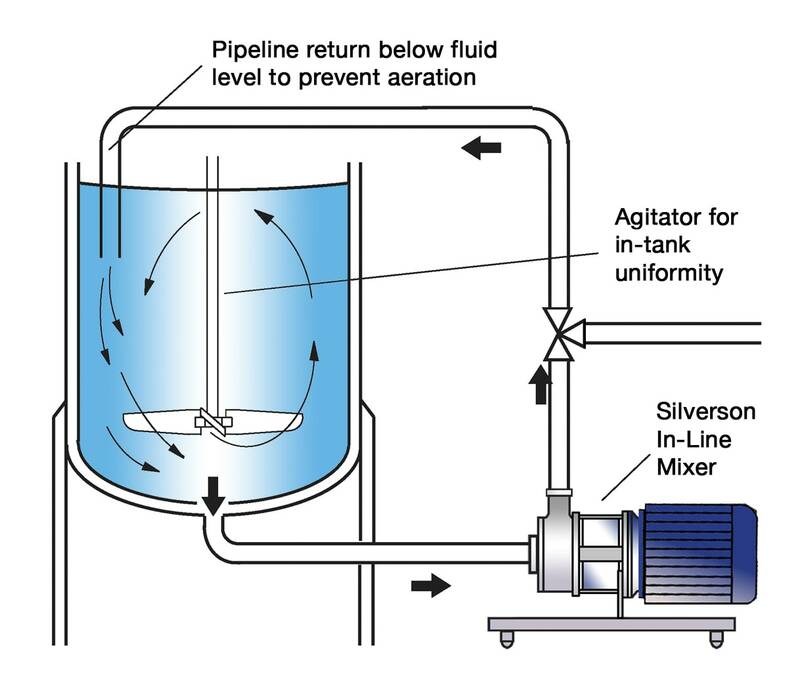 Conventional agitators cannot readily blend liquids of widely differing viscosities. Long mixing times may be required to achieve a uniform blend. Powdered ingredients can be difficult to incorporate and disperse, especially if added to higher viscosity smoothies. 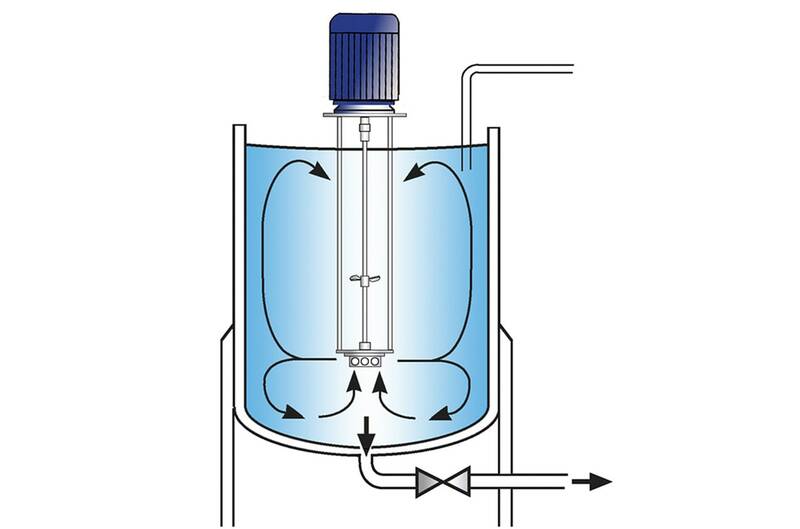 The vessel is charged with liquid and the mixer is started. The fruit and/or vegetables are added to the vessel and drawn into the rotor/stator workhead where they are rapidly disintegrated. Centrifugal force drives the materials towards the periphery of the workhead, where they are subjected to intense high shear in the gap between the rotor and stator wall. The product is forced out of the stator and projected radially back into the body of the mix. Fresh materials are simultaneously drawn into the workhead. In a short mixing cycle all the material passes many times through the workhead, producing a smooth, uniform mixture. Rapid disintegration and pulping of solids and incorporation of any powdered ingredients. 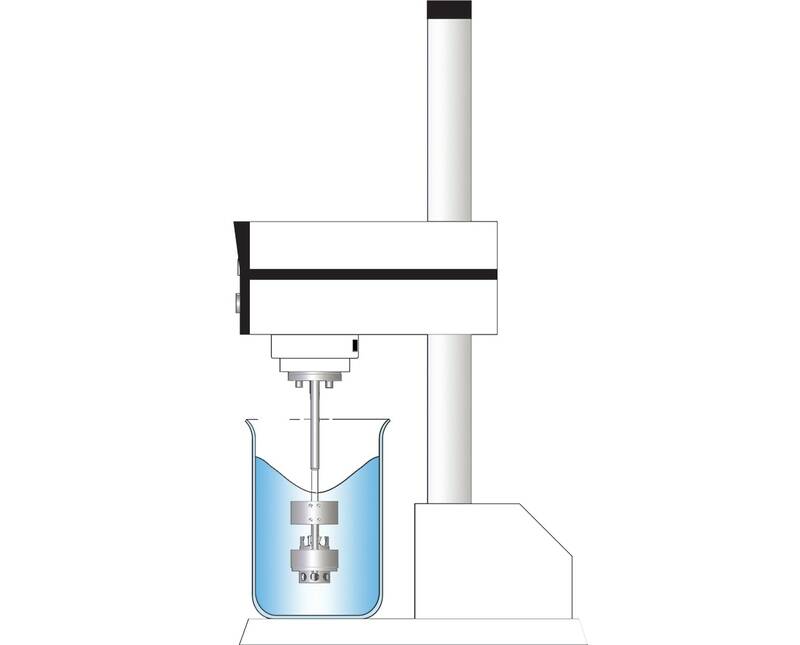 Capable of blending liquids of widely differing viscosities. Interchangeable workheads available from coarse disintegrating heads to ultra-fine screens, allowing the user to obtain the desired consistency. Scalable results across the entire Silverson product range.